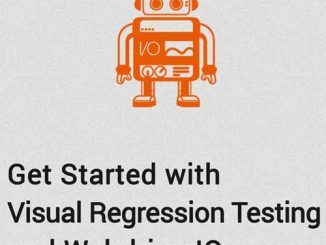 As a major part of the software usage activity is gradually shifting to mobile devices, knowing how to test mobile applications is now a very valuable skill for software testers. 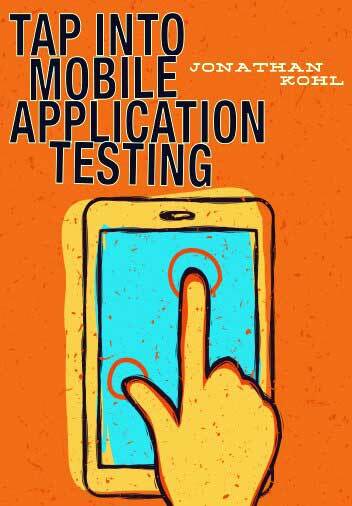 The book “Tap Into Mobile Application Testing” written by Jonathan Kohl provides an extensive coverage of the mobile software testing domain written by an experience practitioner. 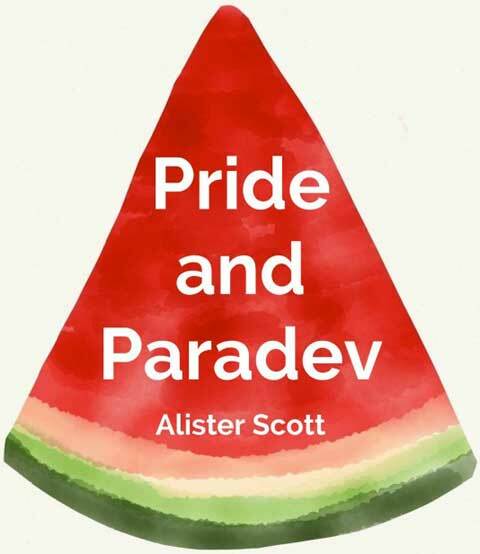 A paradev is defined as “anyone on a software team that doesn’t just do programming.” In his book “Pride and Paradev”, Alister Scott discusses a lot of the trade-off and issues met by software testers in an Agile software development project. 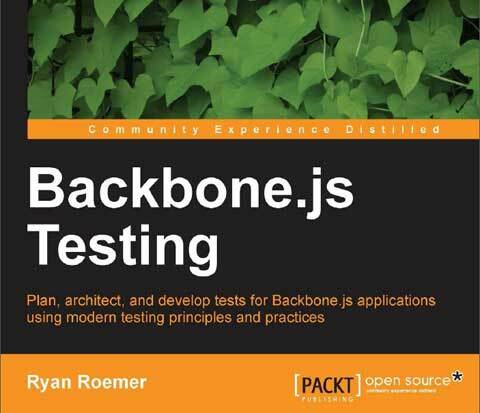 As the world is not black or white, he decided to write a collection of contradictory claims about software testing; knowing that the practical implications lie somewhere in between. 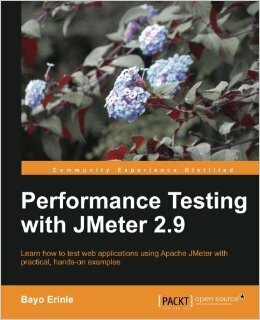 Tomek Kaczanowski writes that the idea behind its “Bad Tests, Good Tests” book is “to present test code snippets and discuss ways of making them better.” To achieve this goal, he explores a large amount of code and tests to discuss all the issues that you can meet in your software testing activities. 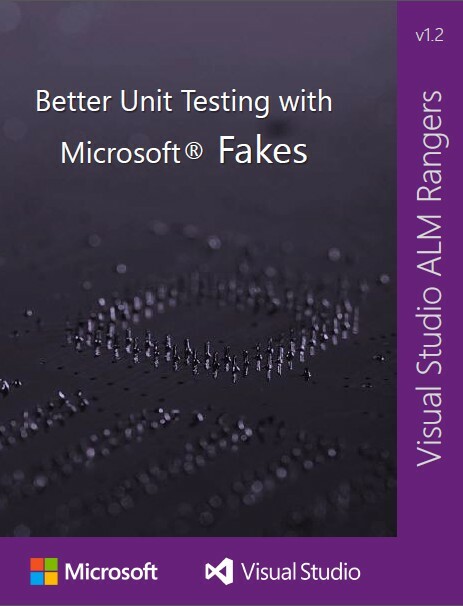 Better Unit Testing with Microsoft Fakes is a free e-book that discusses the topic of Microsoft Fakes. 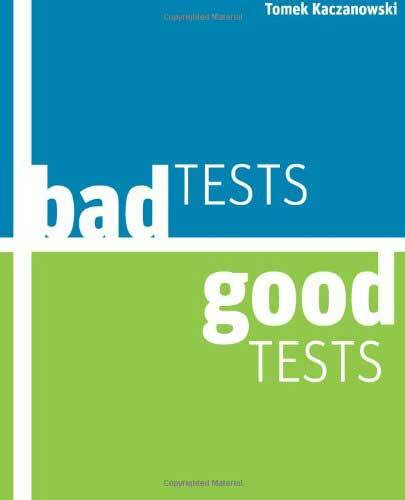 Microsoft Fakes is a code isolation framework for Visual Studio that helps you isolate the code for unit testing by replacing other parts of the application with stubs or shims. With Microsoft Fakes you can test parts of your software even if some parts have not been implemented or are not working yet.